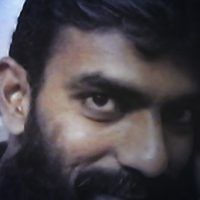 March 22, 2019 - by UsmanAnsari - 3 Comments. 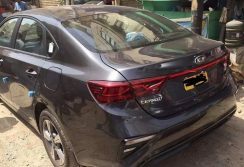 A Kia Cerato sedan has been spotted in Karachi as its images appeared on social platforms earlier this day. The company has been testing various vehicles including Picanto and Rio, however this is the first time that the Cerato has appeared in pictures. According to our information multiple units have been imported by Kia-Lucky Motors for trial and testing purpose, however the company hasn’t given any hints regarding the launch of this vehicle in Pakistan. 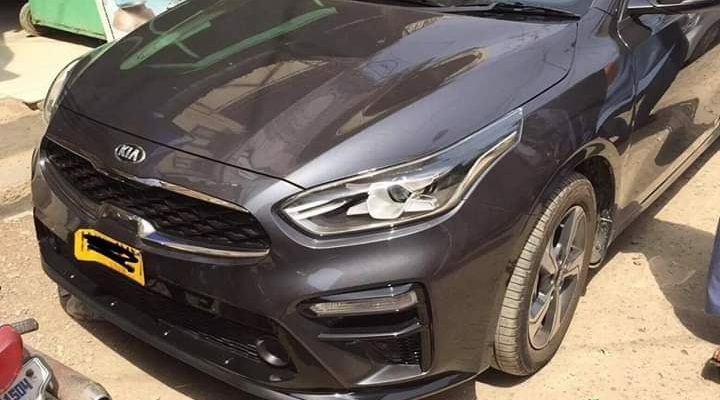 The right-hand driven Cerato units comes with a 1.6 liter engine under their hood which is good for 123hp. 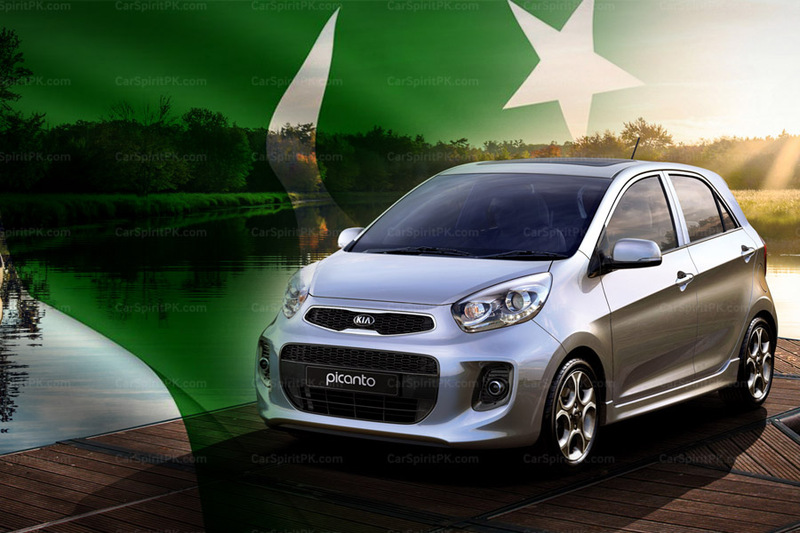 It comes equipped with 6-speed manual, 6-speed auto and CVT transmission options. 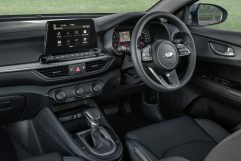 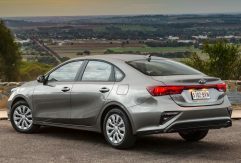 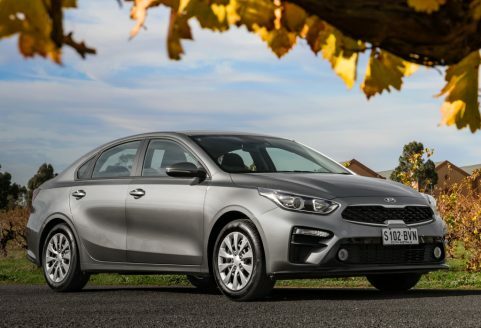 Bear in mind the Cerato is also known as Kia Forte in several markets across the globe and has also recently won Car of the Year Award in Canada. 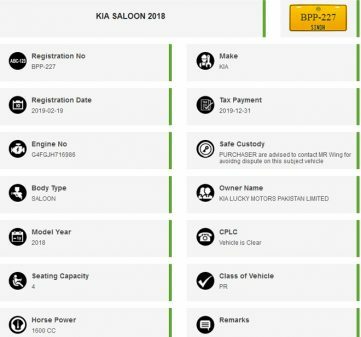 Having already launched the Grand Carnival luxury MPV and the Frontier 1-ton pickup, Kia-Lucky is reportedly working on to introduce the Sportage SUV in Pakistan. 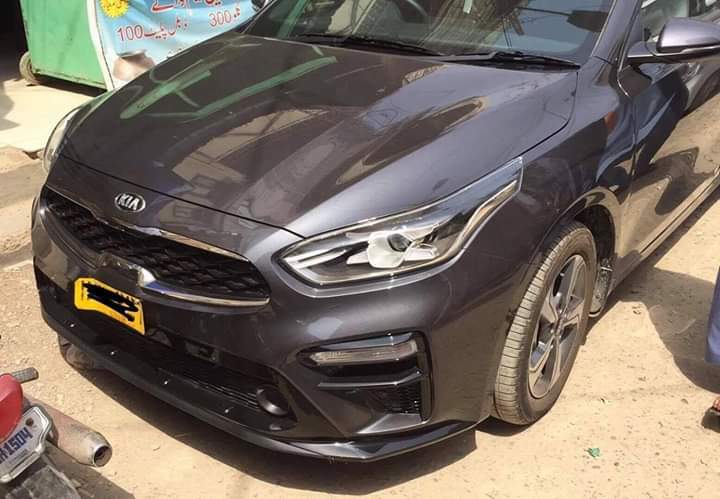 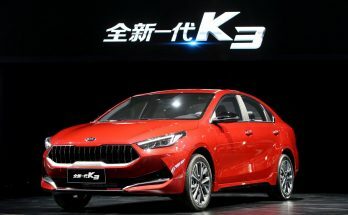 The Cerato sedan (if launched) with a 1.6 liter engine will be a welcome addition in our market and can give a tough time to the likes of Toyota Corolla Altis 1.6 provided if its rightly priced. 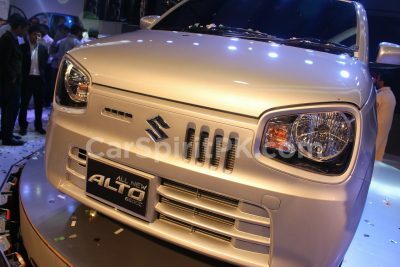 Want to share your thought, let us know with the comments. 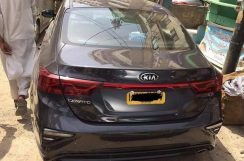 Stay tuned to CarSpiritPK for more information in Kia Cerato in Pakistan. 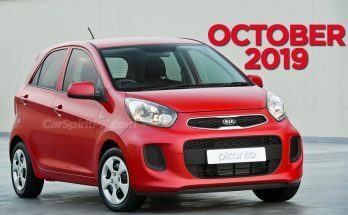 Hahaha exactly i don’t know since when we needed so many vans, even then the nothing bolan keeps selling..